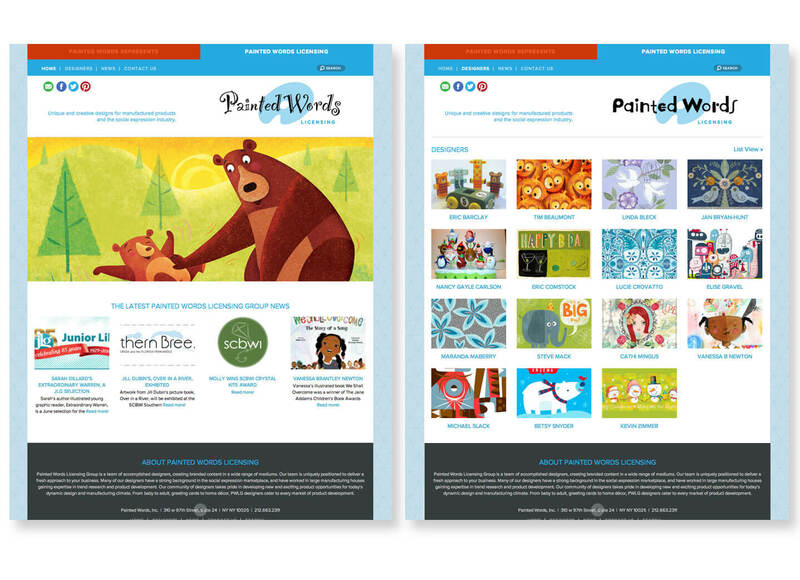 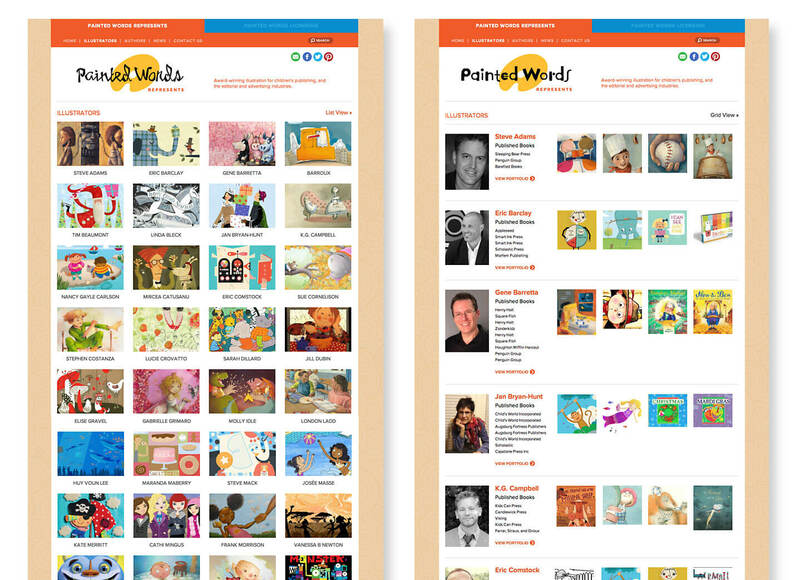 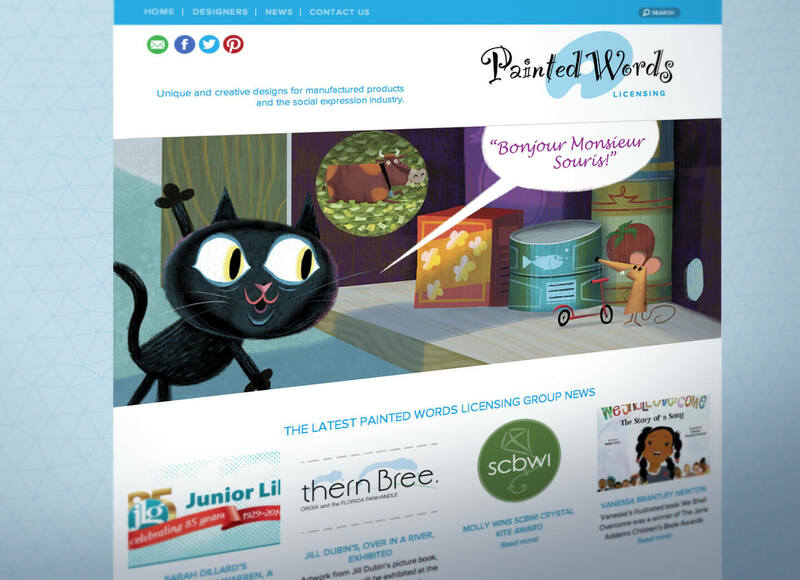 Painted Words is a New York-based creative agency representing illustrators, authors, and animators, specializing in the children’s publishing market. 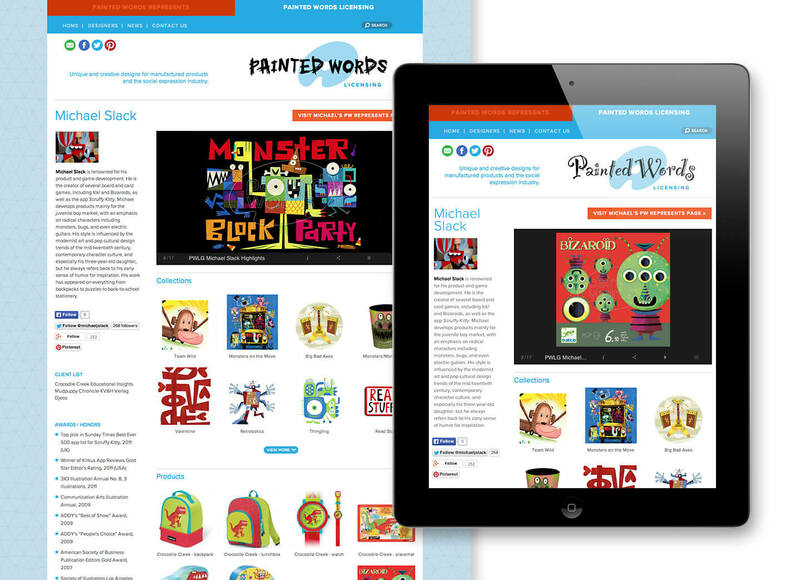 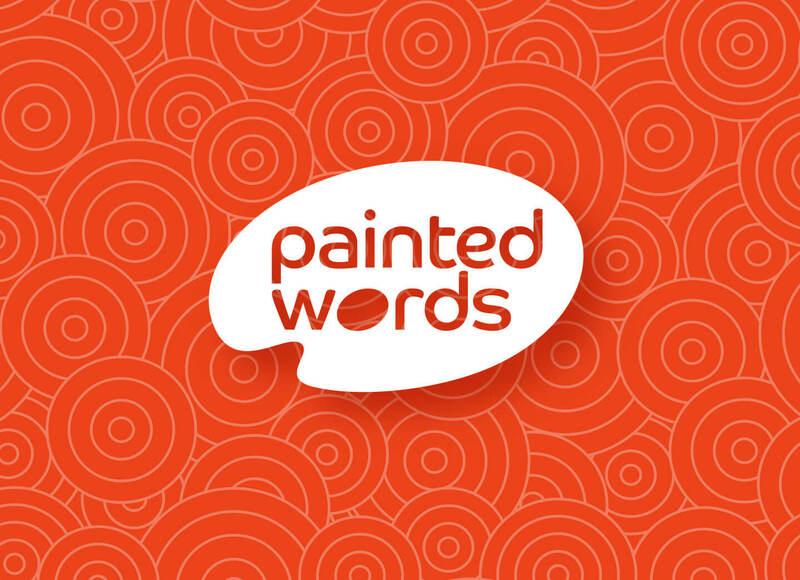 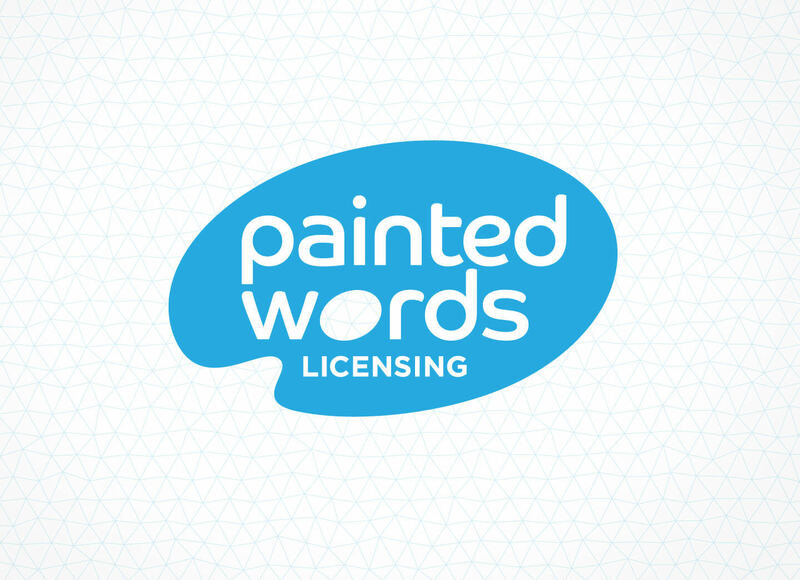 With over 50 artists under their representation, Painted Words licenses work for award-winning books, animated television series, websites, apps, and a multitude of retail products. 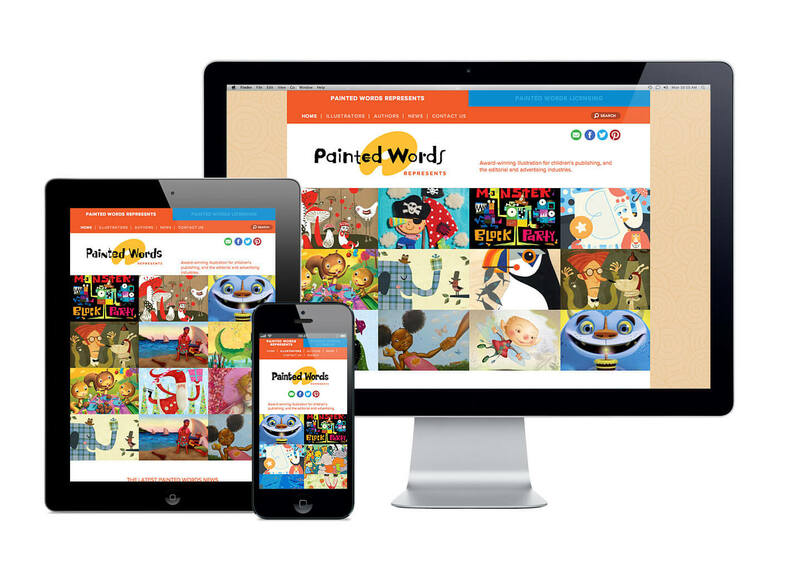 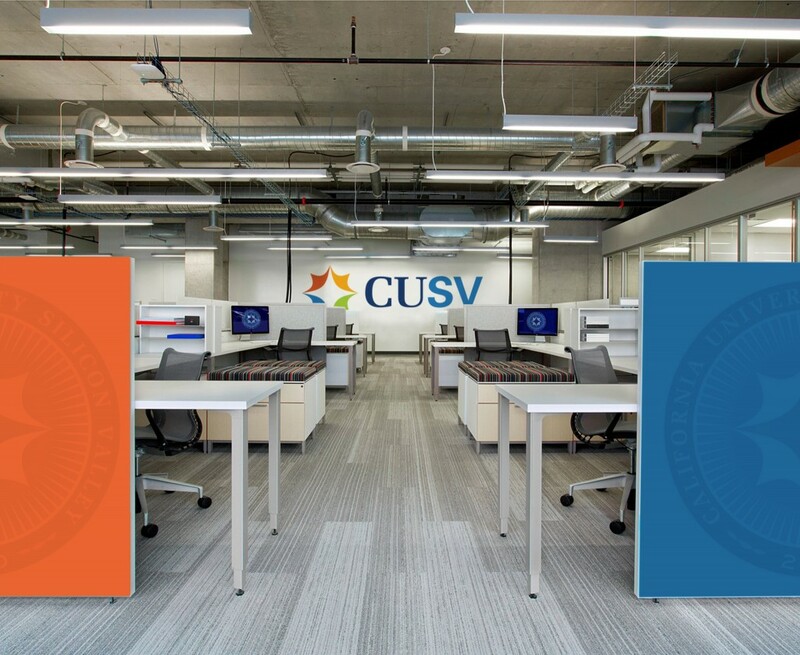 405’s identity and branding solution created a new, versatile and adaptable identity refresh as well as a full collateral system and website design & development.